Induction Cookware To The Rescue! Planning a dinner party for the family? That sounds like a brilliant plan for the weekend. Unless you enjoy spending time in the kitchen while constantly keeping watch over the dishes, cooking can be time consuming and tiring. With the advance of technology there are smarter ways of putting-together a good spread without breaking your back or spending too much time in the kitchen. Wondering what’s the best thing that has taken the culinary industry by storm? We’re talking about induction cooking, and why you should invest in the best induction cookware for the house. 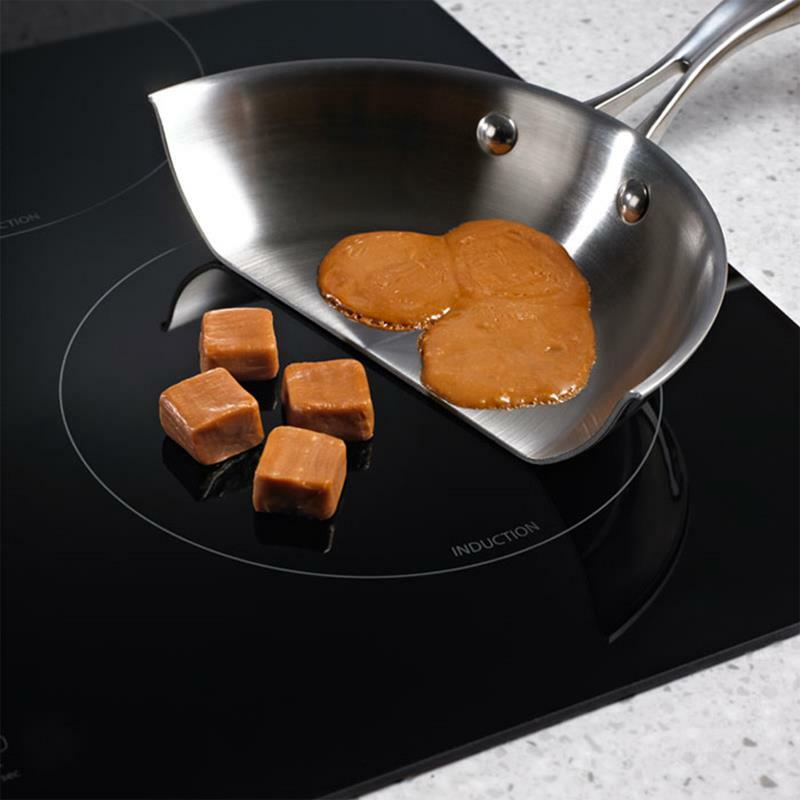 Unlike traditional cooktops, there’s no wastage of heat in induction cooktops. The moment you switch it on, the alternating current flows through the coil and produces a magnetic field. This emits electric current to the pan on the cooktop. The resulting resistive heating is what cooks the food quick and fast. 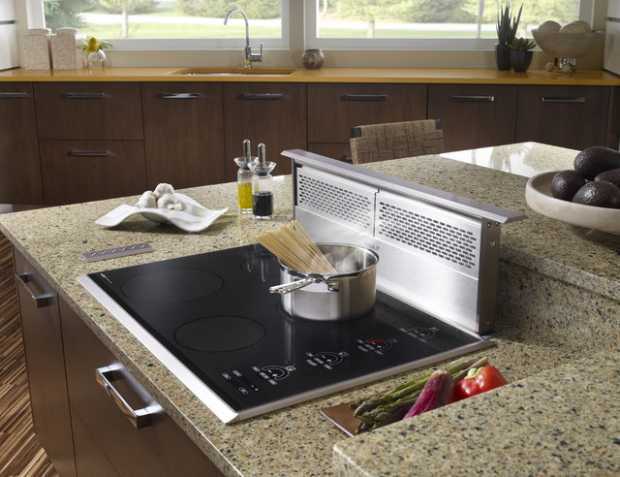 Since the energy is contained, the cooking area is cool and so is the cooking surface, which is just the opposite of what you can possibly expect from a regular cooktop. Even if you accidently place your hand on the cooktop, you won’t feel anything. How? The heat is generated from the reaction of the magnetic material of your cookware and the copper coil beneath the surface of the cooktop. This is probably one of the finest reasons why induction cookware is getting all the attention. Unlike traditional cooktops that depend on a burner and flames, an induction cooker generates heat directly in the pan, which is the starting point of heat. Since the time taken for heat to get transferred is negligible, food takes almost 50% lesser time to cook than it would on a traditional cookware. You don’t have to worry about mounting power bills when you invest in an energy-efficient induction cookware. 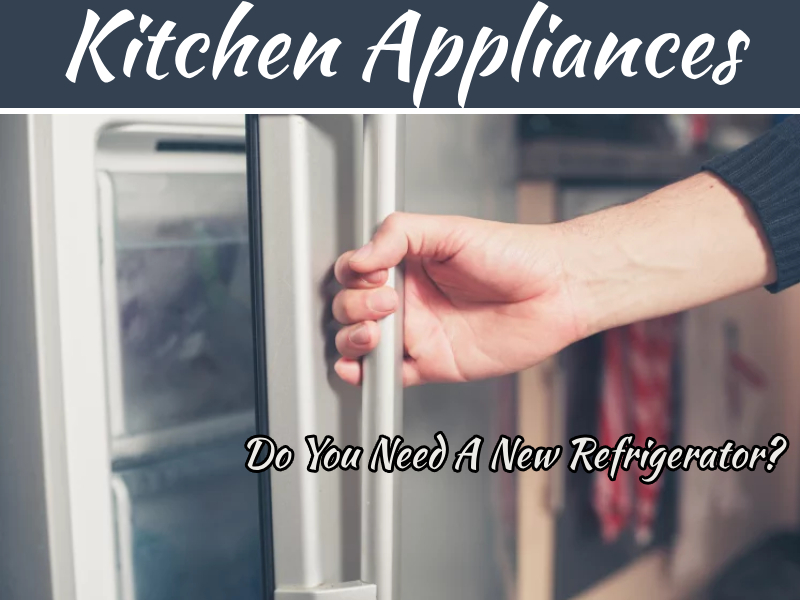 Besides its efficiency, your cooking environment is much more relaxed, and you won’t be sweating it out in the kitchen preparing a wholesome spread. Family dinners are going to turn out to be a whole lot of fun without making a hole in your pocket or breaking your back. The stove is probably is the most common place for a fire to start endangering everyone in its vicinity. According to the National Fire Protection Association (NFPA), about 66% of Americans fall prey to fire incidents in the kitchen. With the advent of best induction cookware, such unfortunate incidents have reduced a great deal. Why? No flame, no grease fire, no gas, and no gas leaks, which makes induction cooktops a safe investment for the house. Since the heat is generated in the pan, the induction cooktop doesn’t get too hot, and it’s highly unlikely for it to cause burns. Furthermore, once you turn off the heat, the pan cools down. Induction cookware gives you more control and precision than you can expect from traditional cookware. They have more temperature settings and better performance levels even at low heat settings. Keeping food warm for longer and making flavorsome sauces just got easier with the induction cookware at your disposal. The most unpleasant part of cooking is cleaning up the mess after the deed is done. 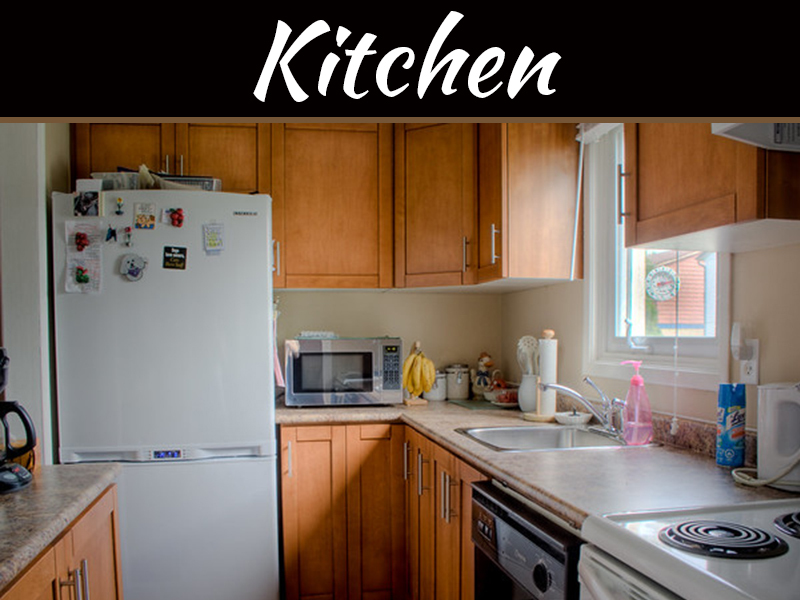 It can be a painful and frustrating affair with the usual cooktops, which involves a lot of scrubbing and scraping. Frequently practicing this can tone down the life span of your cooktop. Best induction cookware doesn’t get extremely hot and food seldom burns, so you don’t have to worry about stubborn stains. If there’s a spill, you can comfortably wipe it down gently with a sponge rather than relentless scrubbing. 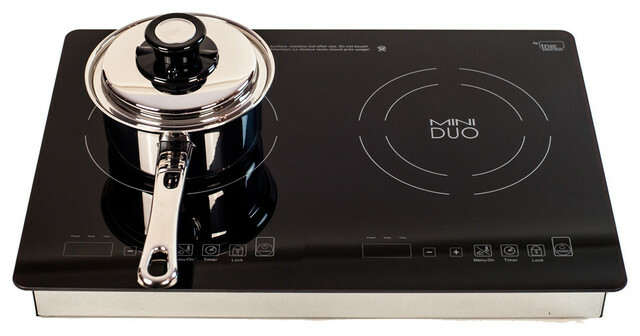 Unlike traditional cooktops, you can’t use regular cookware on an induction cooktop. 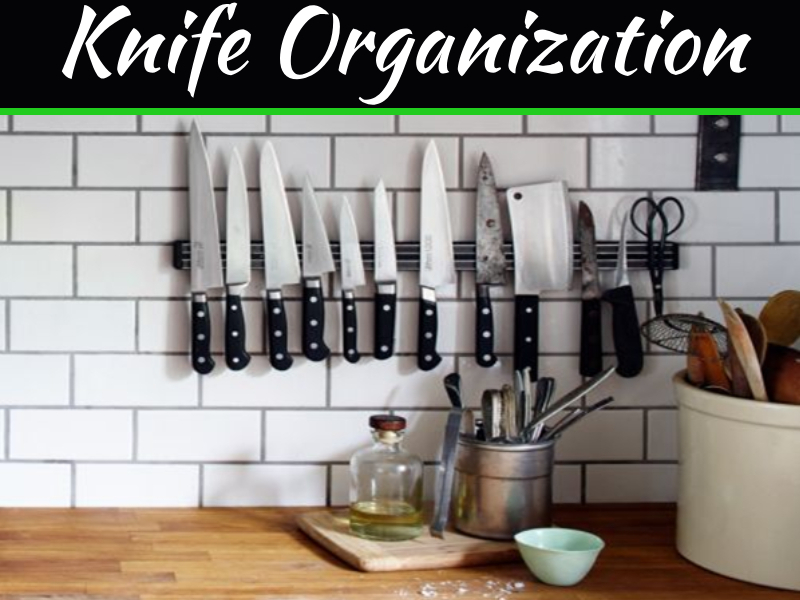 You want to make sure that the pots and pans are magnetic or there’s no way they will work on an induction cookware. Glass, copper, aluminum will not work; instead, invest in cast-iron, heavy-bottom aluminum with magnetic bases, ceramic, non-stick skillets, and others that have a magnetic base. Most people choose to go with high-quality stainless steel induction cookware which is proven to be highly beneficial. They are highly durable, and you can cook just about anything your heart desires effortlessly. If you think about it, going for the best induction cookware is a brilliant decision. However, they could be a wee bit expensive compared to the usual cooktops. Nonetheless, if you’re looking for a long-term investment, it’s absolute justice – you’re saving on time, effort, and of course, skyrocketing power bills. Think it over. Make sure you do an exhaustive research before going for the kill; induction cookware is here to stay.